270 Congress Street is conveniently located near the Boston Harbor waterfront. Within a short walking distance from the building are many historic destinations, including the Federal Reserve Bank and the Russia Wharf Buildings. 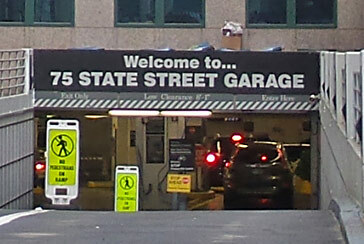 Parking.com parking locations near 260 Congress Street are listed in the map shown. Buy guaranteed parking by clicking on the "RESERVE" button.